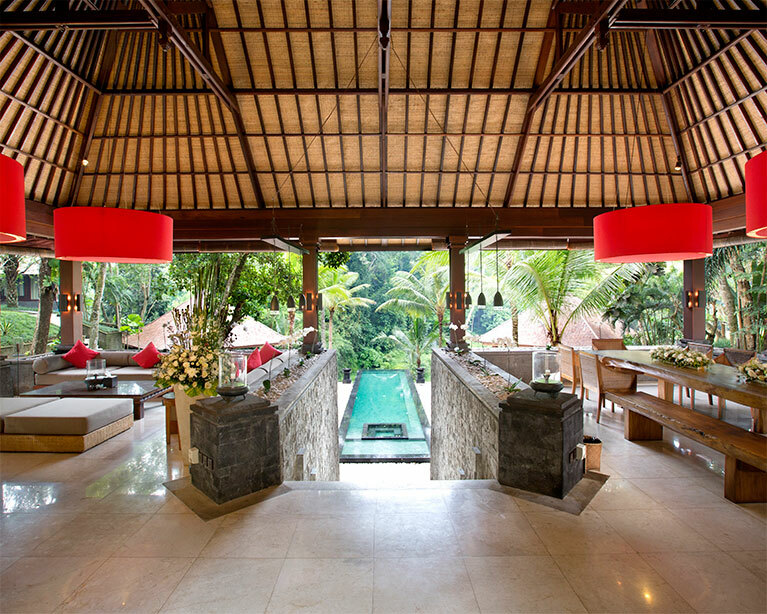 There are many villas in Bali so making the right decision to find the perfect villa for your stay in Bali is an important decision. We know many people come to Bali frequently and many of our guest come to visit before they book us. Therefore we invite everyone to come for an inspection when you are in Bali. We are happy to send a car and driver to come to pick you up anywhere in Bali so you can have a look at our beautiful property and amazing facilities. This offer is valid throughout the whole year and free of charge. Please email info@villathesanctuarybali.com and we will be in touch within 24 H to organize this service free of charge. We are located in Canggu so it will take around 5 minutes from Ecko Beach, 15 minutes from Tanah Lot, 25 minutes from Seminyak and 45 minutes from Ubud.